Save the Date! 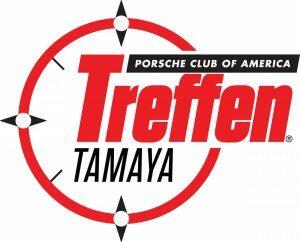 Treffen Tamaya in New Mexico to take place April 25-29, 2018. 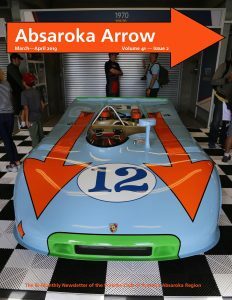 Registration opens soon and will be announced via e-Brake News, PCA’s weekly newsletter that sends Tuesdays at 8 PM EST. Experience some of North America’s best driving roads. New Mexico is home to 25 of the magnificent scenic byways, totaling over 2,900 miles across a diverse landscape. Savor the sumptuous blend of flavors, from Spanish and Native American cultures, that has been perfected over the course of 400 years. 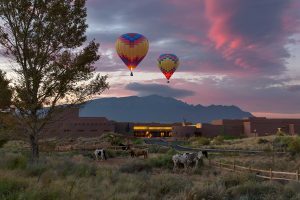 New Mexico offers a host of sensual destinations including exceptional vistas, adventurous outdoor recreation and diverse artists and artisan galleries.